A day after reporting a $97.6 million loss for the second quarter, Malaysia Airlines announced the reduction of 6,000 jobs — 30 percent of its workforce. They also lost $140.8 million in the first quarter, and are undergoing a full overhaul of their corporate structure and business model. I couldn't help but think that these losses are pretty light in comparison to what we're used to seeing from several carriers here in the states. Malaysia's stats obviously don't include the cost of losing two Boeing 777s from its fleet. Each of those cost close to $300 million at list prices. The airlines also said its bookings have dropped by a third, and photos have proven that some flights are operating nearly empty. "The combination of measures announced today will enable our national airline to be revived. 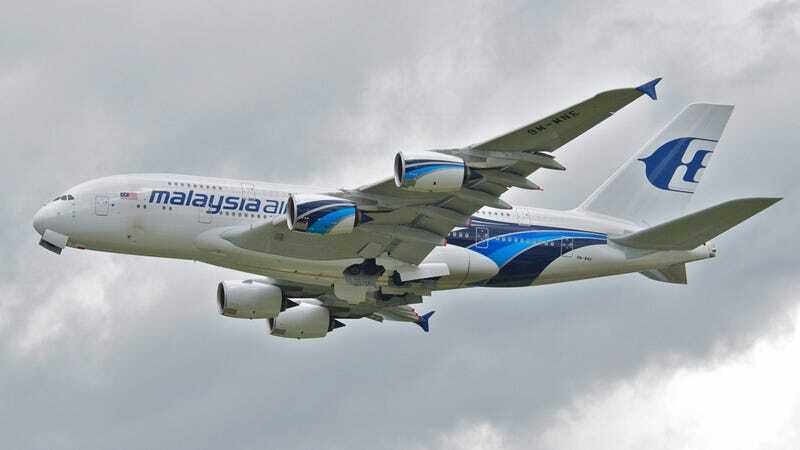 Success is by no means guaranteed - while it is imperative that MAS [Malaysia Airlines] as a critical enabler in national development is revived, public accountability for the use of the funds mean that it cannot be renewed at any cost." A completely new company will be formed by 2015, led by a new CEO. All assets and liabilities will be transferred to the new company.